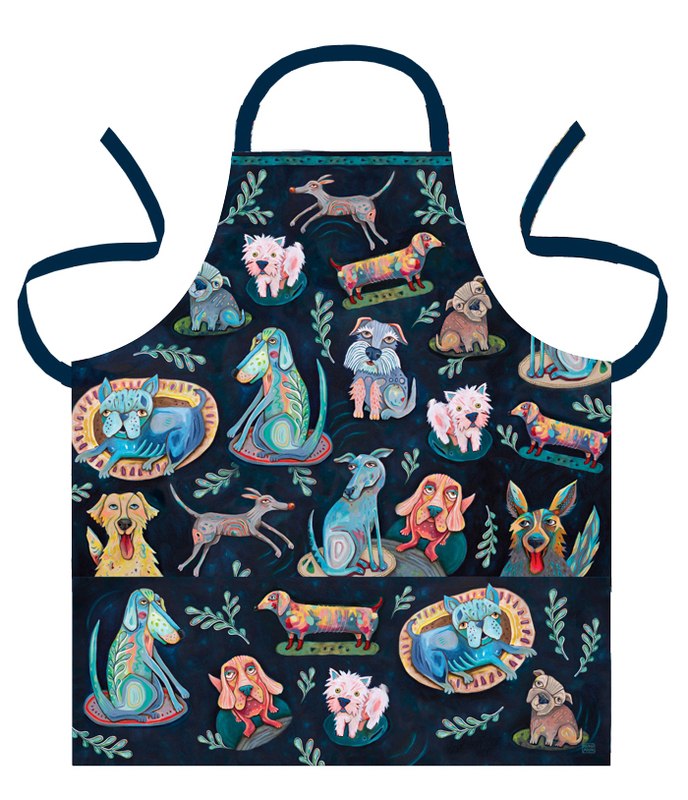 Michelle Allen Bags & Stuff : Lots of Dogs Apron - Flashy Bits - for flashing gifts and novelties and for fundraising and events. If you’re looking for things that twinkle or flash, glitter or glow, then Flashy Bits is for you. These beautiful, top quality aprons feature fantastic designs with 4 pockets on the front.